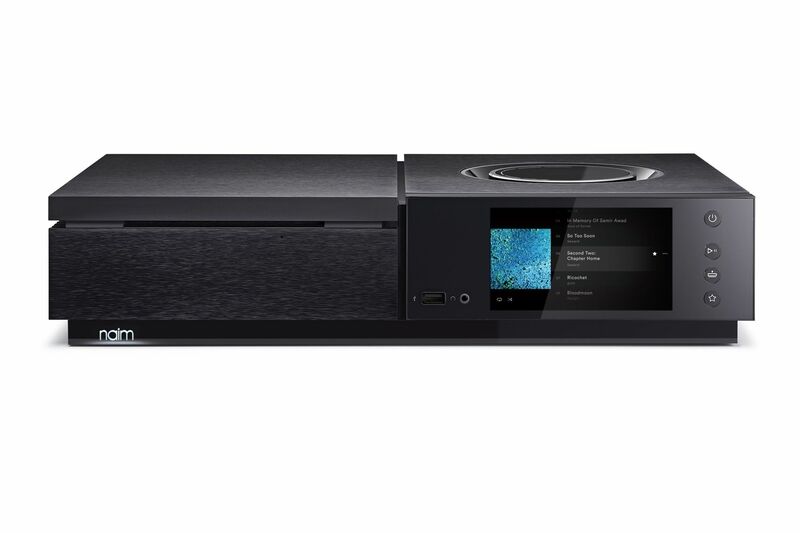 Stream your music in high-resolution, play or rip your CDs, tune in to your favourite radio stations, access a world of music with a host of streaming services and dramatically improve the audio quality of your TV or games console. 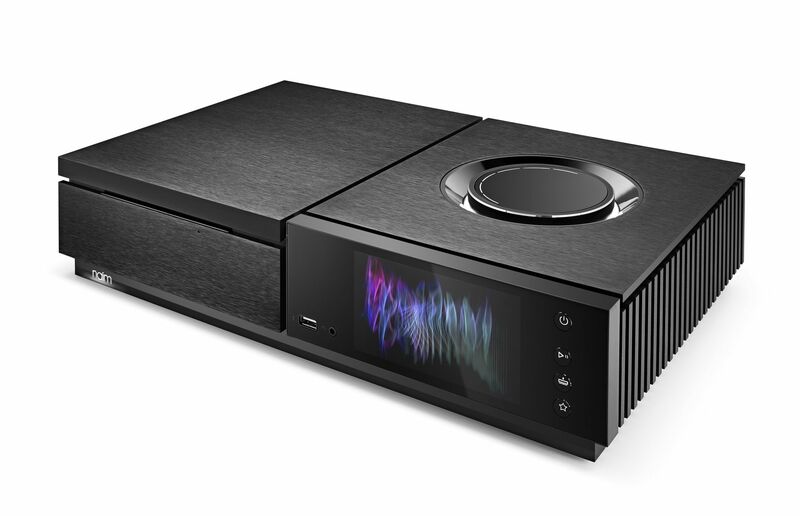 Ready to go with practically any speaker set-up, Uniti Star will have you rediscovering your entire music collection with a deep, immersive sound. 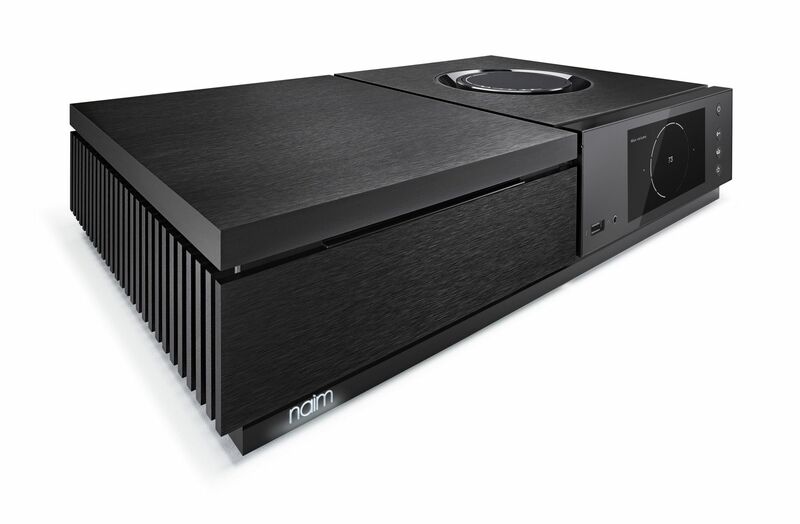 The new Uniti Star features an incredibly powerful, phenomenally accurate fourth-generation 40-bit SHARC DSP processor. 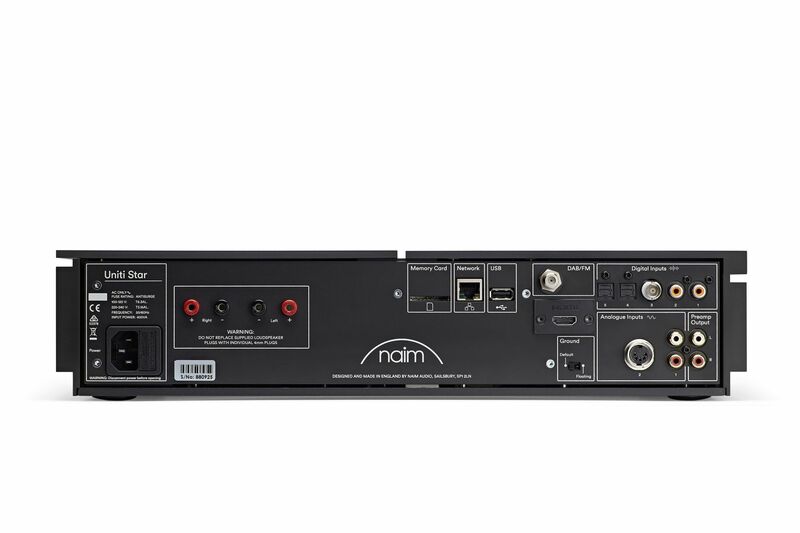 Unique Naim software minimises jitter (timing errors inherent in digital music streaming) and up-samples incoming data to ensure optimum sound quality. This all happens in the tiniest fraction of a second so the only thing you notice is the extra clarity in your music. 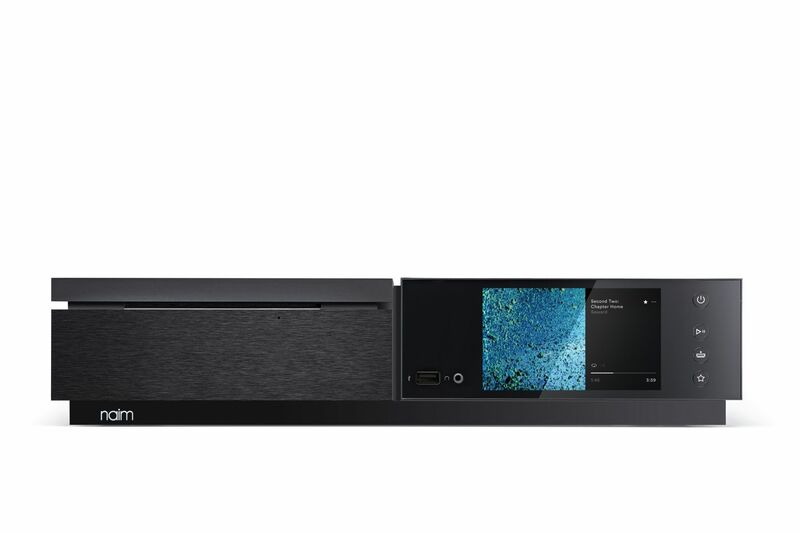 Uniti Star offers bit-perfect CD ripping to create files that you can either play back or serve to any UPnPTM-capable streamer on your home network and then can store them locally on a USB-connected device or SD card, either in WAV or FLAC lossless format. 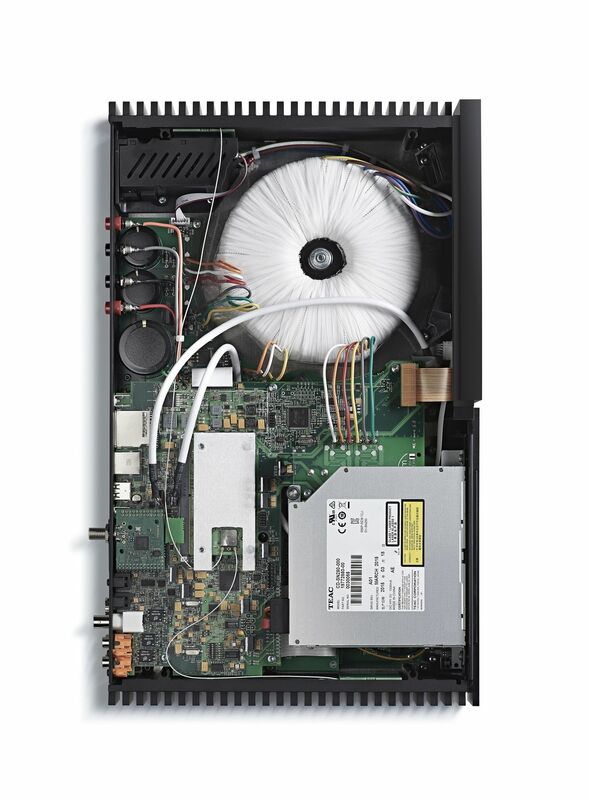 Uniti Star uses a unique ripping engine to ensure that the ripped data represents a faultless replica of the CD, even with badly damaged discs.